Central PA Eye & Ear makes it a policy to ensure that all staff members are up-to-date on the latest eye care technology and techniques to make your visit as comfortable and effective as possible. 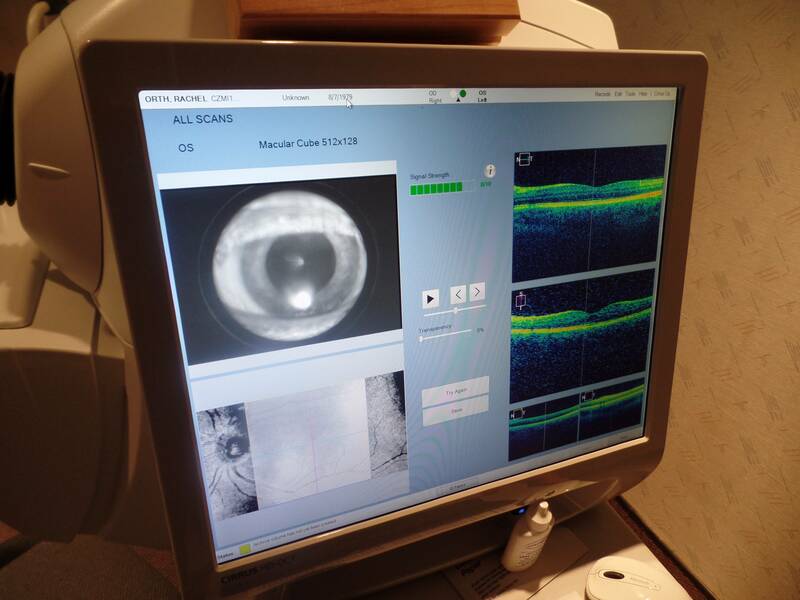 As optometric technology changes, it is even more important to select an eye doctor in Harrisburg who has all the right optometry qualifications and follows the latest developments in eye care. Glaucoma is a condition that causes damage to your eye's optic nerve and gets worse over time, so nipping it in the bud will always be better for the person being tested. The macula is the portion of the retina which provides sharp, central vision, and is involved in processing the fine details of the image. The breakdown of the macula is a disease called macular degeneration. Diabetes and vision go hand in hand. If you have diabetes, you need to know that having this systemic disease puts you at greater risk for developing vision problems.